Dorkland! 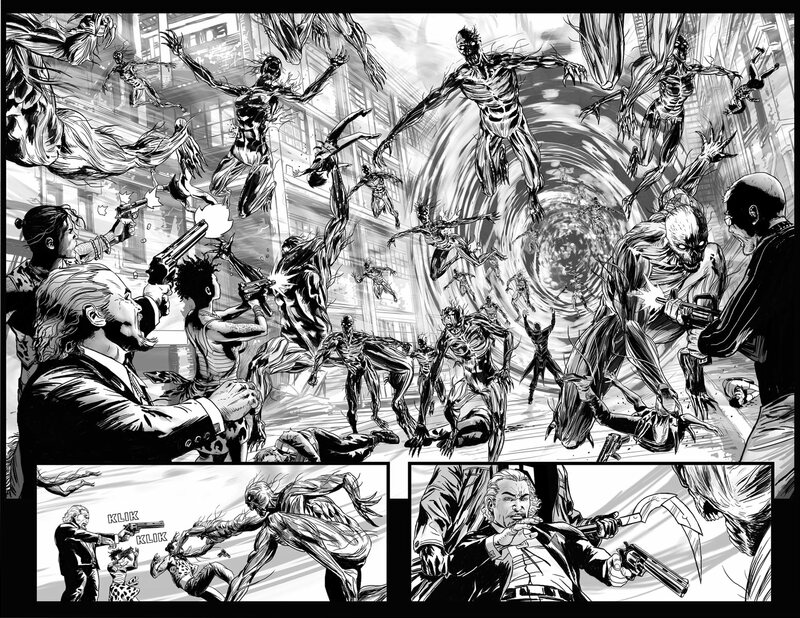 : Shadowman Is Coming Back From Valiant! 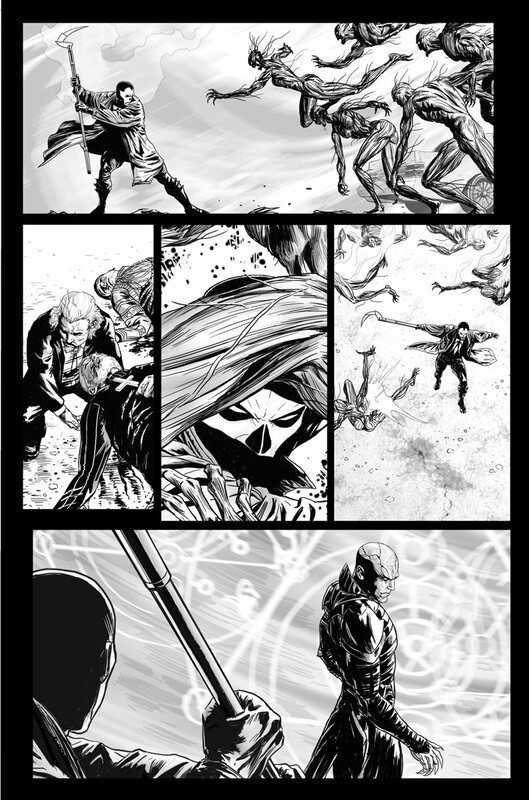 Shadowman Is Coming Back From Valiant! 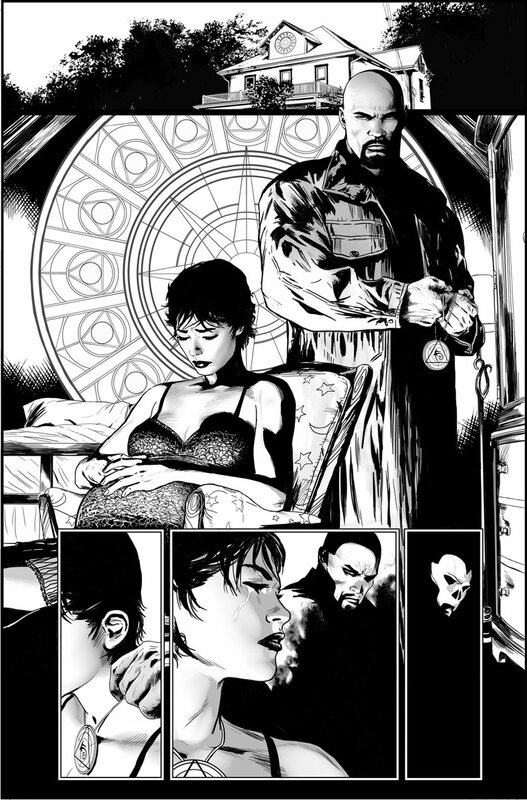 The next epic expansion of the Valiant Universe starts this November in Shadowman #1 – the FIRST ISSUE of an all-new ongoing series from comics superstar Patrick Zircher (Captain America, Thor: Ages of Thunder) and Harvey Award-nominee Justin Jordan (The Strange Talent of Luther Strode, Team 7)! 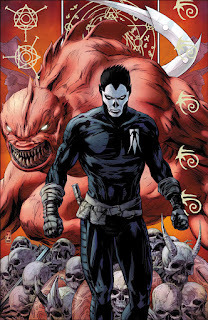 "Shadowman is one of the most popular characters in the Valiant Universe and the fans have been asking me since day one when he's going to return," said Valiant Executive Editor Warren Simons. 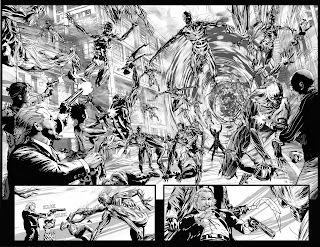 "Justin and Patrick have put together an action-packed debut that also adds an incredibly important new dimension to the Valiant Universe. 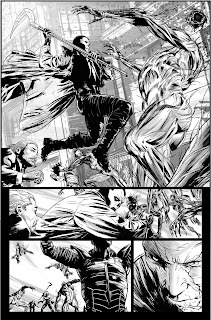 And as Patrick's pages clearly demonstrate, he's one of the finest artists working in the medium today. We've got an amazing team at the helm of our fifth ongoing launch and I can't wait for the first issue to hit the stands." On sale this November, Shadowman #1 features a standard cover by Patrick Zircher with incentive variants by Eisner Award-winning industry icons Dave Johnson and Bill Sienkiewicz. Additionally, Valiant is continuing its wildly successful Pullbox Exclusive Variant program with a "blackout" cover by Patrick Zircher - available only to those comic shop patrons who pre-order Shadowman #1 with their local retailer. X-O Manowar, Harbinger, Bloodshot, and Archer & Armstrong have captivated a new generation of fans and critics. Now prepare for the rebirth of the next Valiant icon. 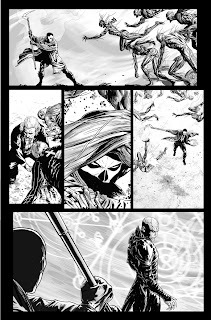 Fear no evil when Shadowman #1 strikes this November! SHADOWMAN #1 – ON SALE THIS NOVEMBER!